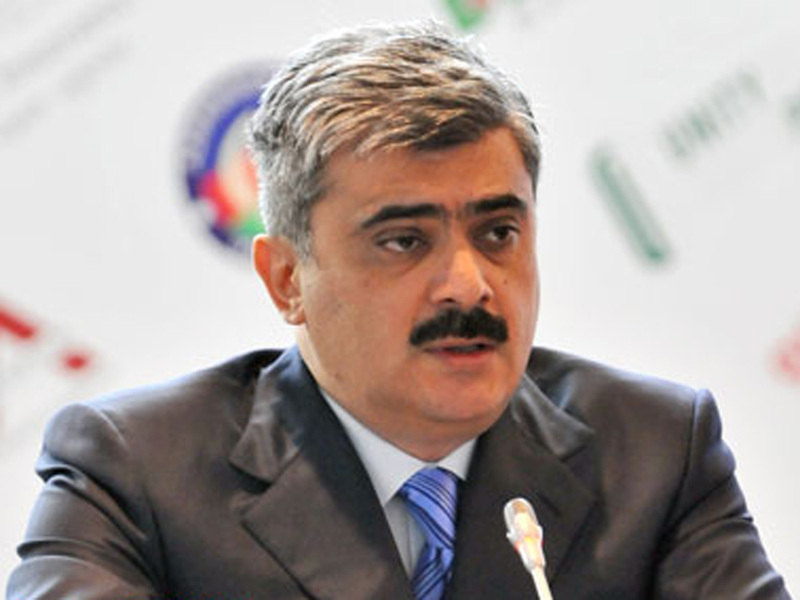 The situation with approval of voluntary restructuring plan of foreign obligations of the International Bank of Azerbaijan (IBA) by foreign creditors will be clarified by mid-July, Azerbaijan’s Finance Minister Samir Sharifov said on June 13. “We have already informed the public about the negotiation process. The situation should clear up by the middle of next month," the minister said. Among the major foreign creditors of the IBA are the American company Cargill, Citibank, Rubrika Finance Company Limited, Credit Suisse AG. The total debt to foreign creditors amounts to $3.3 billion. The bank appealed to the New York court for support in the process of their restructuring. Foreign creditors will not be able to make claims against IBA assets in the process of voluntary restructuring of the bank's foreign obligations, according to the court decision adopted on May 12, 2017. The London court also took a positive decision on the IBA to prevent lawsuits in the UK from foreign creditors regarding the bank's assets. In July 2015, President Ilham Aliyev signed a decree on the measures for rehabilitation related to the preparations for privatizing the state-owned shares of the IBA. IBA has been operating since 1992 and is one of the country's two state banks.